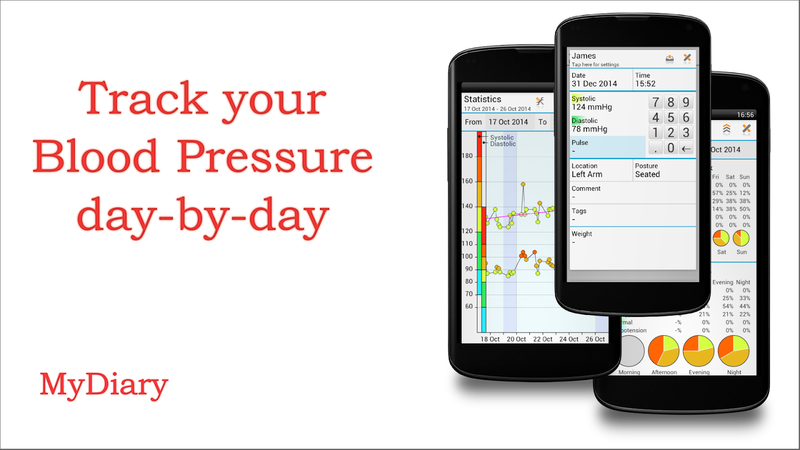 Start taking control of your blood pressure with our free Blood Pressure Log for Android. Analyse your pressure and share the data with you doctor. Log and analyse blood pressure to fight hypertension and improve your heart health. The app does NOT measure the blood pressure. Adding blood pressure measurements is very easy thanks to a clean user interface and a dedicated keypad. The blood pressure log can be viewed not only in a table but also in a number of charts and statistics. You can print the log or send it directly to your doctor.